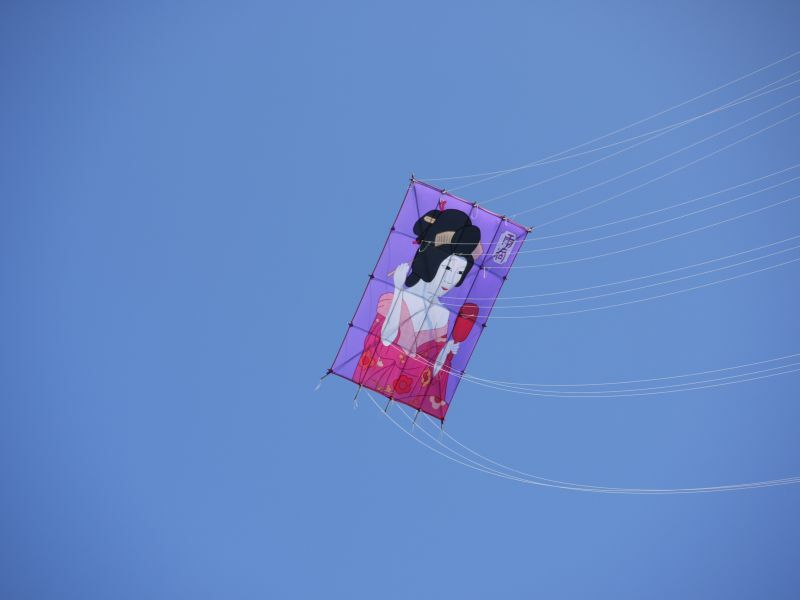 How lucky we are here in Portsmouth, our lovely Pompey is so rich in cultural events throughout the summer. Imagine the beautiful sunny coastal city, fresh air and sailing boats, with a Isle of Wight in the background. 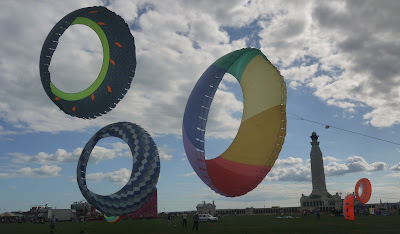 This is the perfect location of the Portsmouth International Kite Festival. 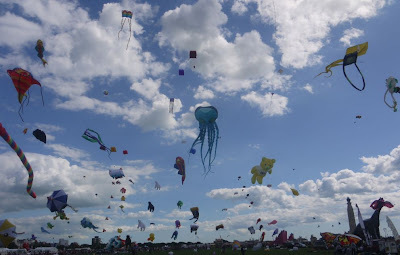 Every year Portsmouth City and Kite Society of Great Britain organise a Kite Festival during our UK pubic holiday weekend at the end of August. Portsmouth International Kite Festival has grown year on year to be recognised by the worldwide kite community as one of the best kite festivals. 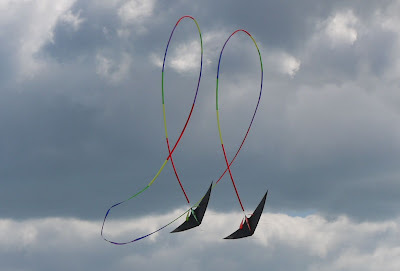 There were so many kites and lots of enthusiastic first timers as well as more serious kite enthusiasts.